Gmail looks better than ever on the web. 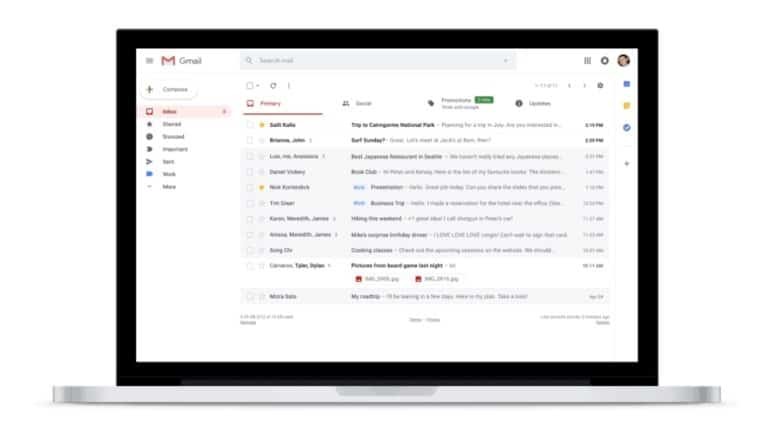 Gmail’s big redesign is now rolling out to everyone. 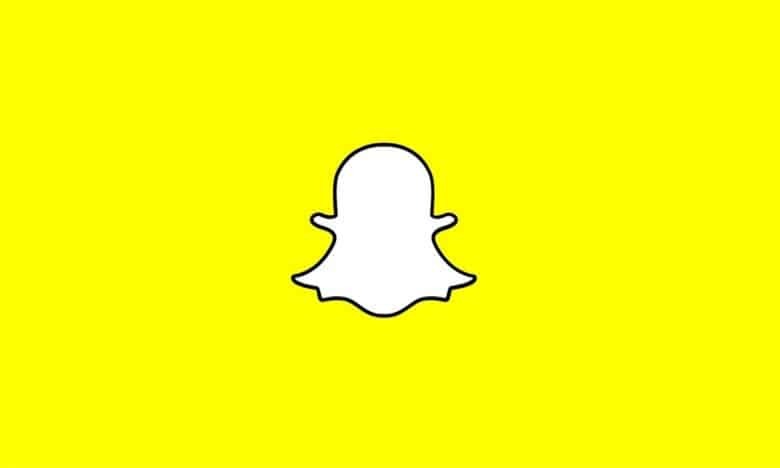 Web users can look forward to a fancy new look with features like Confidential Mode, Smart Replies, Snooze, and more. They finally make Gmail in your browser as good as Google’s mobile apps. iBooks may not be ready for a big revamp. The latest iOS 11.3 beta, rolled out to registered developers Monday, includes a small but significant change to one of Apple’s apps. “iBooks” has returned after briefly being renamed “Books.” The move could suggest a rumored revamp is currently on hold. Give me trees. Lots of trees. Not lucky enough to live close to a spiffy Apple store that got a design refresh in the past couple of years? Have no fear! On May 16, Apple will reportedly carry out an overnight design upgrade of its older and smaller retail stores worldwide. Gmail gets some much-needed love on iOS. 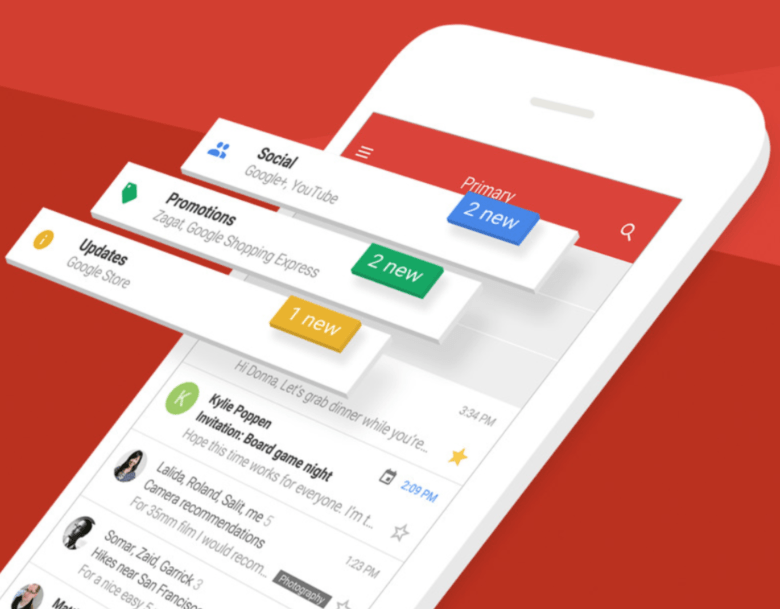 Google’s official Gmail app for iOS is finally getting some much-needed love. 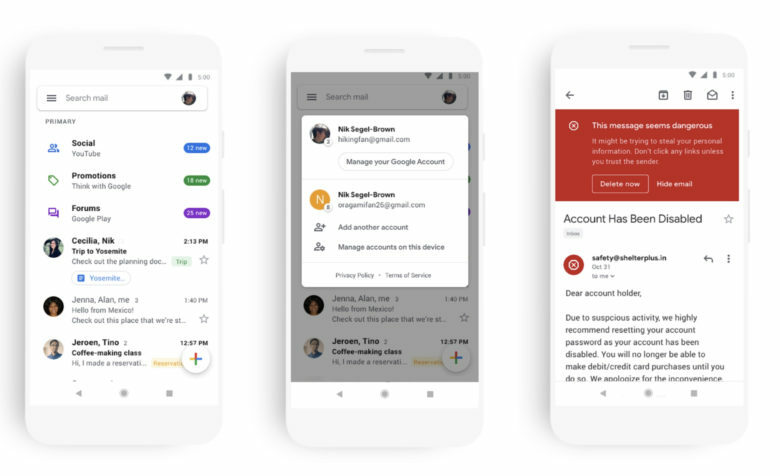 The latest update brings a “fresh new look” that makes Gmail feel like a real app that Google actually cares about — rather than just an ugly wrapper for a mobile webpage. The Regent Street store looks all new on the inside. 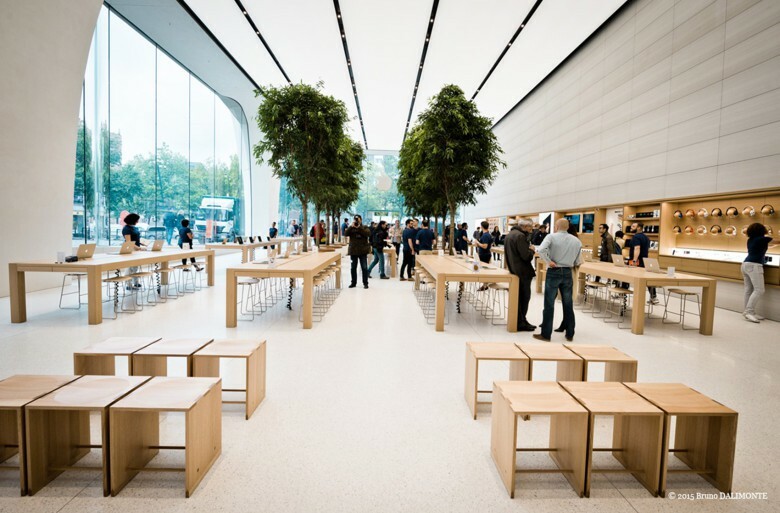 An early preview of Apple’s redesigned London store reveals lots of new plants, simplified shelves and tables, as well as untethered iPhones and iPads that visitors can pick up and carry around the store. 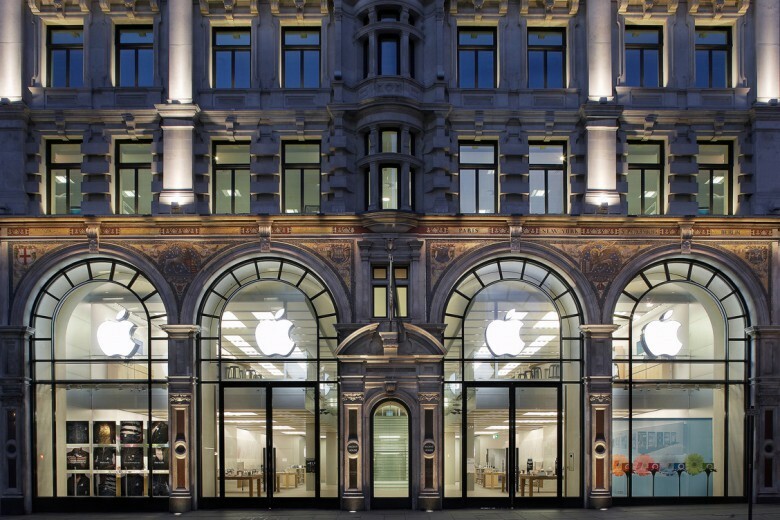 Apple’s flagship Regent Street store, closed since June for the major remodel, is set to reopen Saturday. Early photos and a video tour show off the retail outlet’s uncluttered new look. 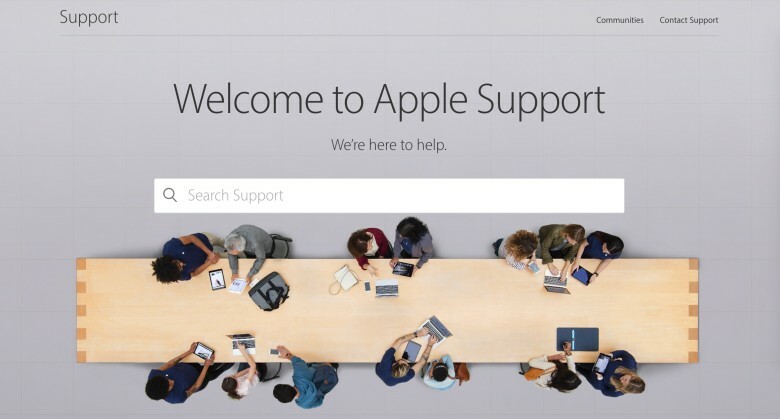 Get help faster and more easily with the new Apple Support site. Apple released a redesigned support site for desktop and mobile Friday afternoon, using its official Twitter account to call it out. Now you’ll spend lest time trying to figure out the support site itself, Apple hopes, and get to the help you need faster, whether you’re using your iPhone, iPad or your Mac.